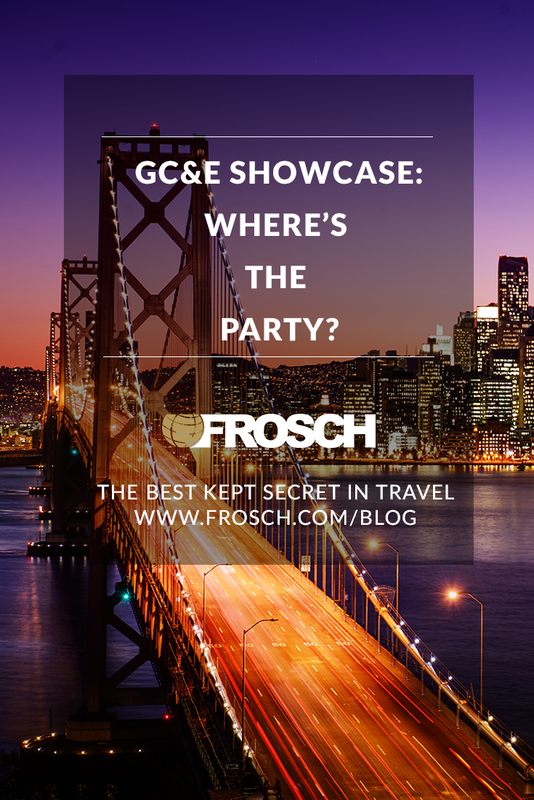 GC&E Showcase: Where’s the Party? 02 AprGC&E Showcase: Where’s the Party? When planning any type of celebration, the very first thing that must be decided is the location! Great venues can leave a lasting impression and are a huge element in determining the success of any event. 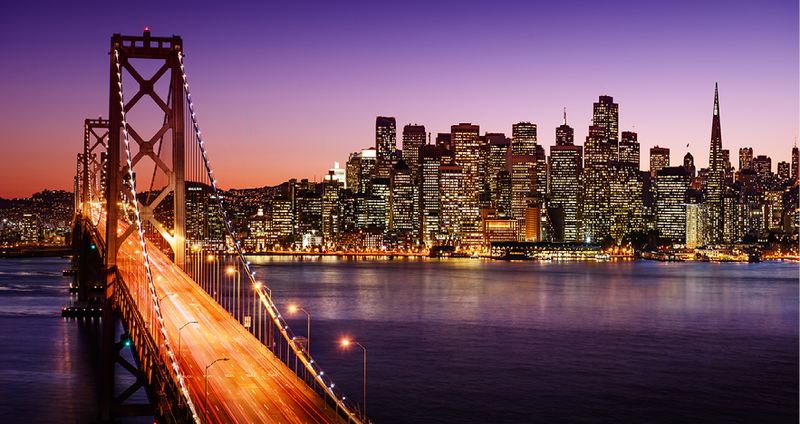 Over the years, we had the opportunity to execute some amazing events at locations ranging from a client’s parking lot to AT&T Park in San Francisco. 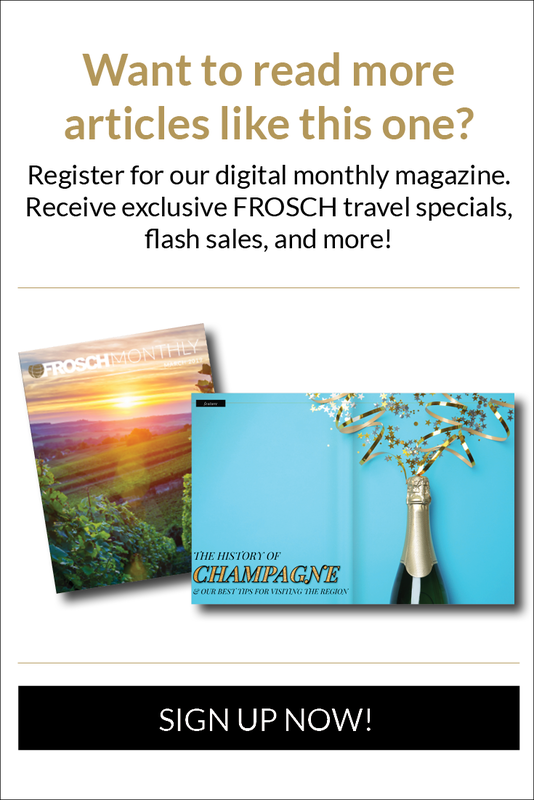 With our strategic planning skills and expertise, FROSCH GC&E strives to produce flawless programs and deliver the unexpected, regardless of the location! Classic event spaces include convention centers, hotels, and restaurants. With the infrastructure, experienced staff, ample parking, expansive food and beverage offerings and of course, sleeping accommodations, hotels and resorts are prime locations to host a special event. When working closely with GC&E’s experienced program managers, both hotels and convention centers can be positioned to excellently service attendees and create a memorable event! Some more unique spaces for event planning can include retail stores, warehouses, wineries, galleries and barns. Based on the venue, these spaces can require more creativity to reimagine the space or amplify its charm, as well as more planning, like partnering with outside vendors, obtaining proper permits, and other special handling. The possibilities are endless and when planned properly, these wonderful settings can offer once-in-a -lifetime experiences. Larger venues like ballparks, amphitheaters, airport/cruise terminals or special landmarks require a different level of planning. In addition to creativity and other special planning, there are many other factors to consider. Being organized is paramount! City and county ordinances, additional security, police participation, weather contingency plans, medical response units, and emergency preparedness are all additional elements that need to be meticulously planned and executed. Large venues are built to bring people together, and GC&E has extensive experience and expertise in this area – afterall, “the bigger… the better!” right? We are confident that we can help you find the perfect spot for your next very important program. Contact GC&E today!